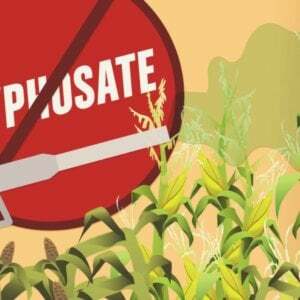 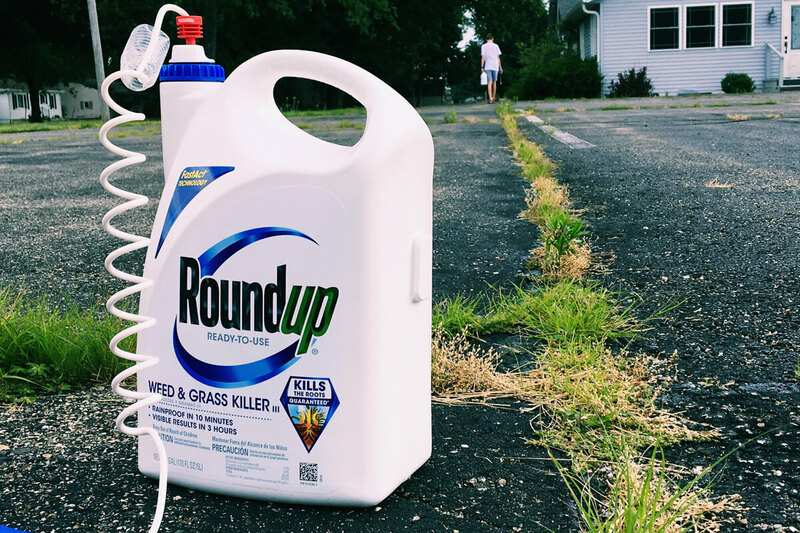 American lawyers who successfully sued the makers of the glyphosate-based weedkiller Roundup on behalf of a man dying of cancer say Canada is “dead wrong” to allow it to be widely used…. 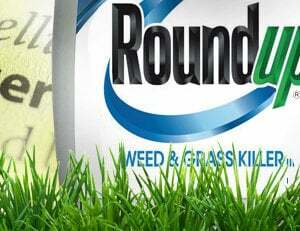 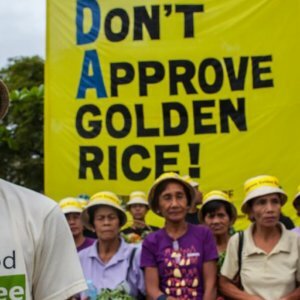 Los Angeles-based lawyers Michael Baum and Brent Wisner were part of the team that secured a multi-million-dollar verdict against Bayer AG on behalf of a former groundskeeper who believes his terminal cancer is a result of years of exposure to the herbicide glyphosate in Roundup. 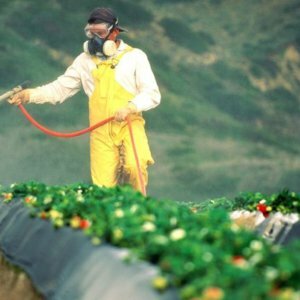 Wisner says independent science proves the chemical causes cancer and says governments are turning a blind eye to it….Health Canada and Bayer AG say no pest management regulators anywhere in the world believe glyphosate causes cancer at the levels Canadians are exposed to it.